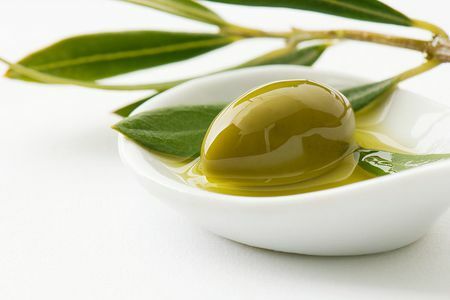 We have organized for you a full day experience, giving you the opportunity to visit and learn the production line of the three basic raw materials of Crete; olive oil, wine and milk. 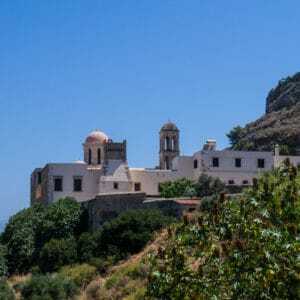 In your tour, you will have the opportunity to learn how the Cretan products are produced and taste many of them. Do not forget that the Mediterranean Cuisine is based on them. Let your tour begin. 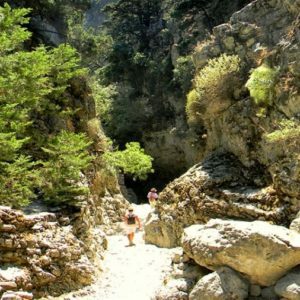 If you are passionate about a healthy diet, or friend of the Cretan culture and diet or even if you are just curious about natural products, then this tour is made for you. From harvesting to production in the olive mill, and from bottling to a guided olive oil tasting you can experience and learn about every aspect of our precious juice of the olive fruit, the quality Cretan olive oil. Please note that since olive mill is operating only from October to February the extraction procedure is been analyzed thoroughly from guides. You will have a chance to sample a variety of appetizers after the olive oil tasting, free of charge. We are giving you the opportunity to become familiar with the world – oldest but still alive, olive tree of Vouves. 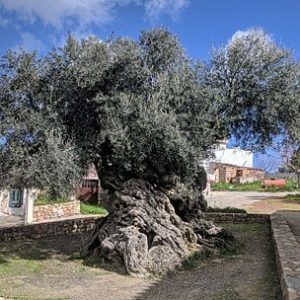 The tree is among the 20 ancient olive trees of Crete and it is probably the oldest olive trees in the world that still produces olives. The use of tree ring analysis has proven the tree to be at least 2000 years old, but scientists from the University of Crete have estimated it to be 4,000 years old. Since 2004, where Olympic games in Athens began, olive branches “kotinos” from the ancient olive tree, are used for the wreath of Marathon winners in every Olympic game. 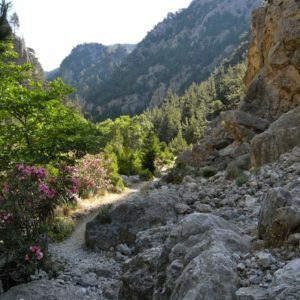 See for yourself how the favorite Cretan products are made with a fun and educational behind-the-scenes tour! 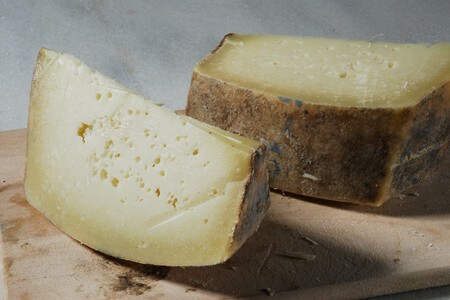 In our visit to a local Dairy you will learn about different products such as Graviera, Mizithra, Anthotiros, Feta and Yogurt. 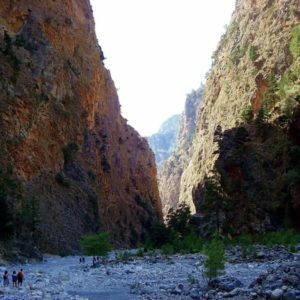 Our Tour is an educational tour that center on the wines and tastes of Crete as well as rare sights which only insiders of the island know where to find! The intoxicating combination of wine, tastes and emotions are the main elements that you will experience. We created a series of private and semi-private tour that offer you an experience to savor and remember. Learn about the soil and the microclimate, see the vines, and learn about the cultivating techniques. Get introduced to the unique grape varieties of the region, as well as the traditional and modern vilification techniques. You will learn all about the wines, the flavors. 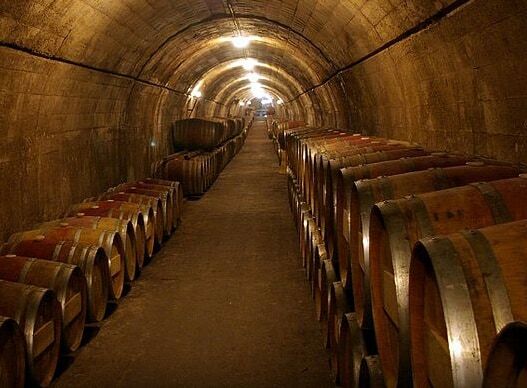 Wine experts and experienced guides will be your escorts to this unique trip.